Prof. Dr. Peter Eigen has led initiatives for better global governance and the fight against corruption for several decades. 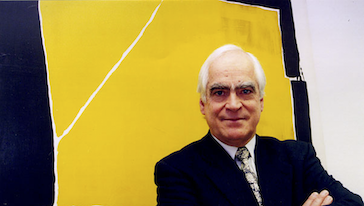 In 1993 Eigen founded Transparency International (TI). Eigen has taught law and political science at universities including Harvard, the University of Washington and Bruges College of Europe. In 2000, he was awarded the ‘Honorary Doctor’ degree at the Open University, UK, in 2004, and in 2007 the Gustav Heinemann Award. Germany awarded Peter Eigen its Grand Cross of Merit in recognition of his efforts to combat corruption at the global level in January 2013.